or perfect midday or post-workout snack! My youngest son has been playing sports pretty much all summer. First it was summer basketball in June. The rest of the summer has been dedicated to football. Football camp. Football workouts. Weightlifting. Football scrimmages. Seems like we eat, breathe and sleep football. Now don't get me wrong, I am a total sports mom, but it's nice to have the occasional day or two off! 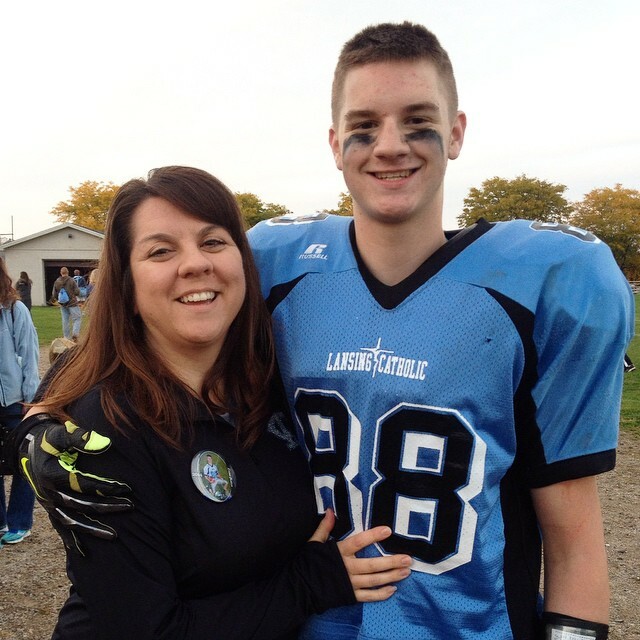 Evan and I after one of his games last season! With all of the sports and fitness going on, it's super important to keep my son healthy and full of good food. (And, of course, the rest of my family too!) No junk, and foods that are good for him and full of proteins and vitamins, that give him energy and keep him full during practices and games. 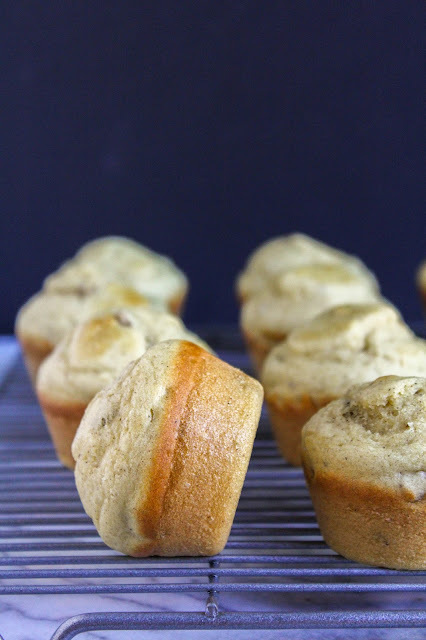 These Maple & Walnut Yogurt Muffins are perfect for the job! Maple syrup is not only rich in essential nutrients such as manganese and zinc, but it's also a much better choice than sugar. Yogurt is full of protein that will help you feel full and leave you feeling satisfied. Walnuts are full of vitamin E, which provides protection from heart problems. 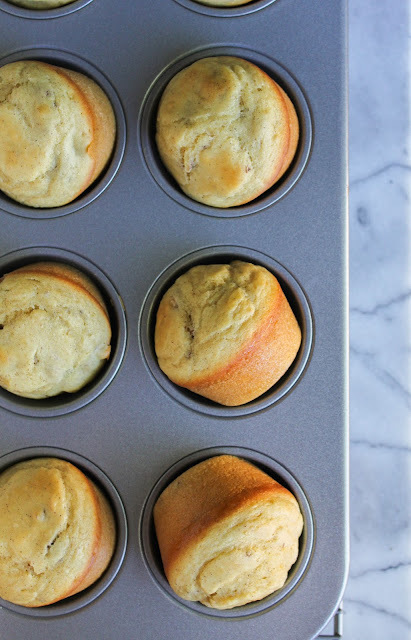 These muffins are the perfect portable breakfast, and are also great for an afternoon or post-workout snack. 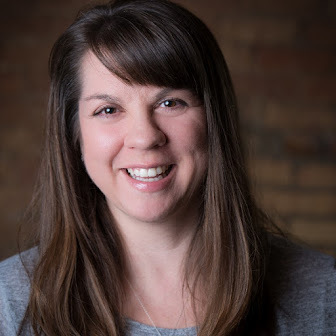 I'm sure by now you already know that I'm a huge fan of Stonyfield products, but I'm really excited to share with you that Stonyfield is now part of the Target Made to Matter program! Target partnered with more than 30 brands including Annie’s, KIND, Simply Balanced and more to give you better choices when shopping that are good for the environment. 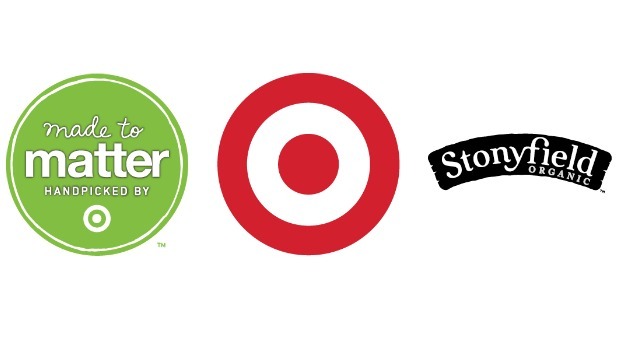 Stonyfield will have two new Target Made to Matter exclusives: Stonyfield Organic Super Seeds and Stonyfield Organic Super Grains Greek Yogurt. Organic Super Seeds features nonfat Greek yogurt with softened flaxseed, in orange-cranberry, blueberry and coconut flavors. Stonyfield Organic Super Grains pairs nonfat Greek yogurt with buckwheat and quinoa, in strawberry, maple and vanilla flavors. Be on the lookout for these to hit the shelves in August! 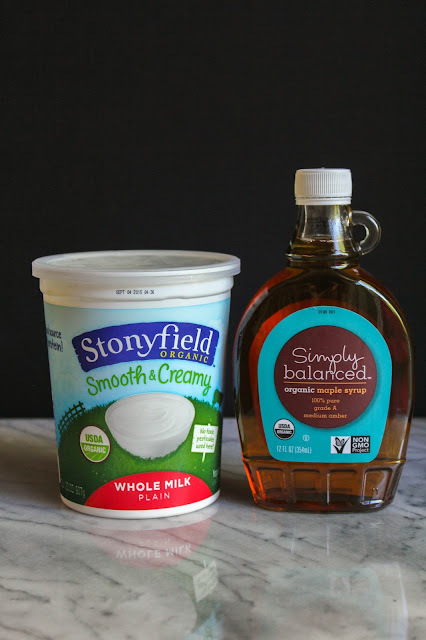 These muffins are made with Stonyfield Organic Whole Milk Plain Yogurt and Simply Balanced Organic Maple Syrup. There is just the right amount of sweetness, and the walnuts give the muffins a perfect little crunch. My son loves them, and I can feel good about what I'm giving him before I send him off to practice or a game. In fact, I think I may make a triple batch for his whole team soon! So what are you waiting for? 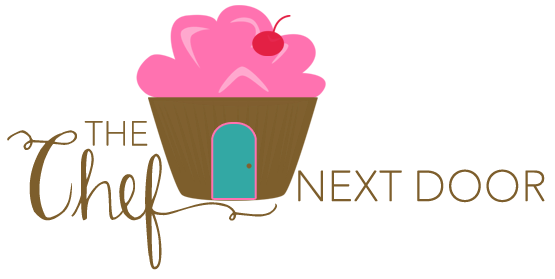 Let's get baking! Preheat the oven to 375 degrees. 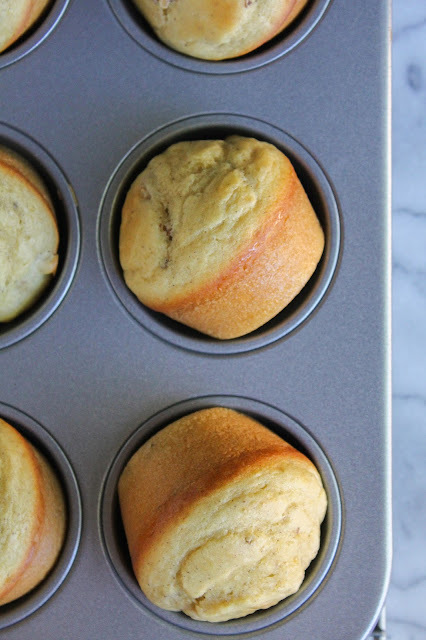 Spray a 12-cup muffin tin with non-stick cooking spray and set aside. In a large bowl, whisk together all of the dry ingredients. In a small bowl, beat together the eggs, maple syrup, oil and yogurt. Add the wet ingredients into the dry and stir until combined. Fold in the walnuts. Spoon the batter into the prepared muffin tin, filling the wells about 2/3 full. Bake for 15 minutes, or a cakes tester inserted into the center of one of the muffins comes out clean. Allow the muffins to cool in the pan for 5 minutes, before removing from the pan and allowing to cool completing on a cooling rack. Serve immediately. Store any leftovers in a tightly covered container. I am honored to be a member of the Stonyfield Clean Plate Club. All opinions, as always, are my own.